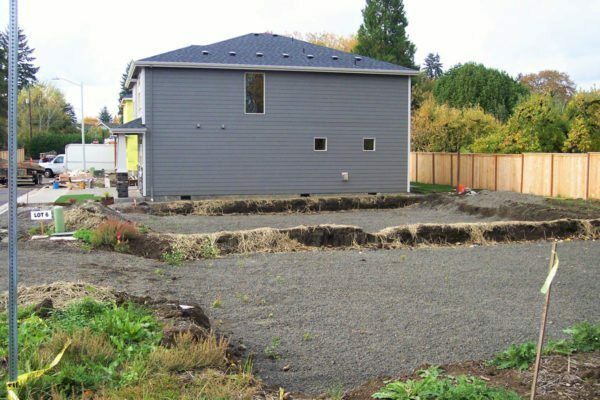 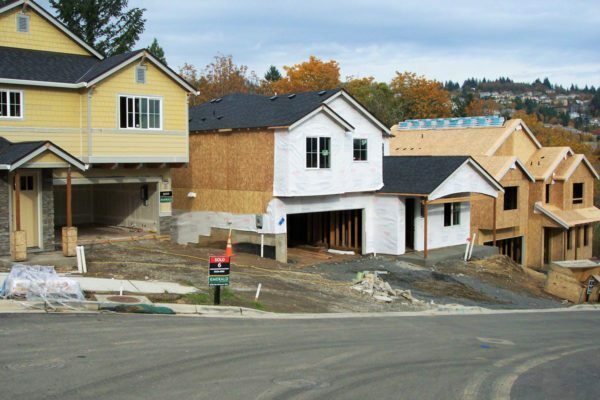 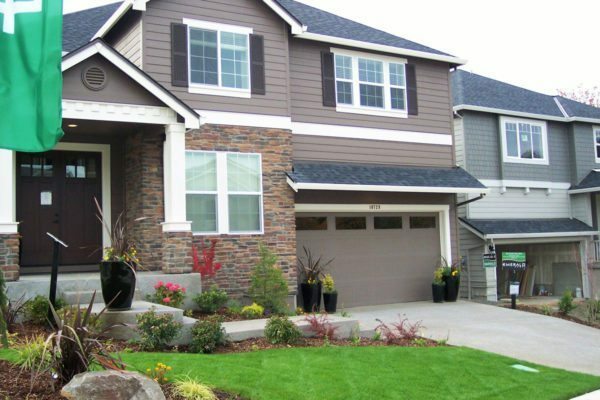 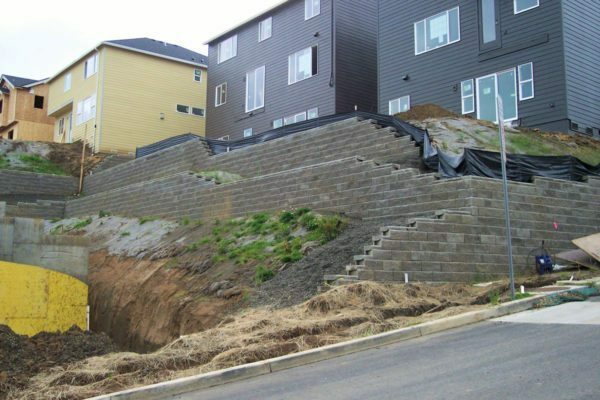 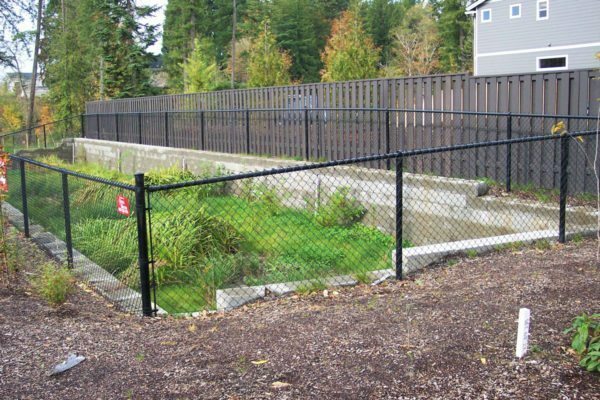 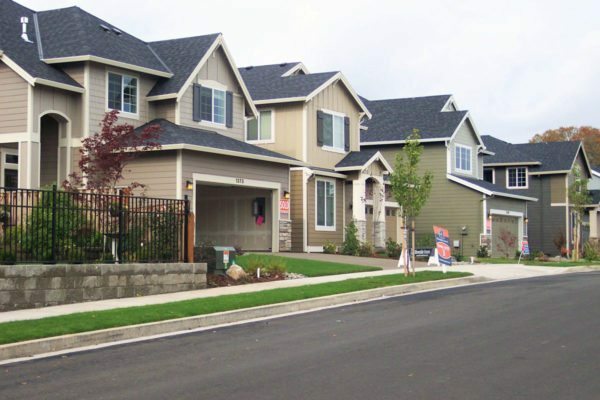 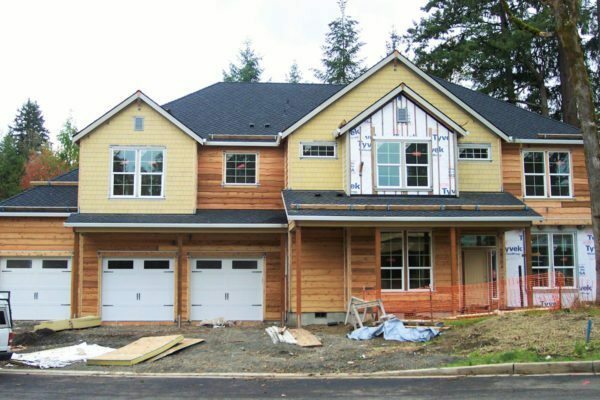 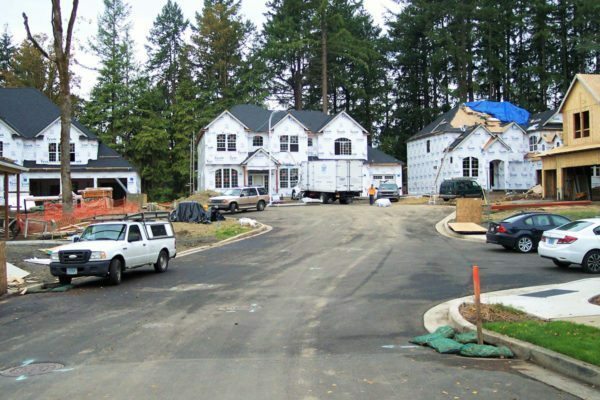 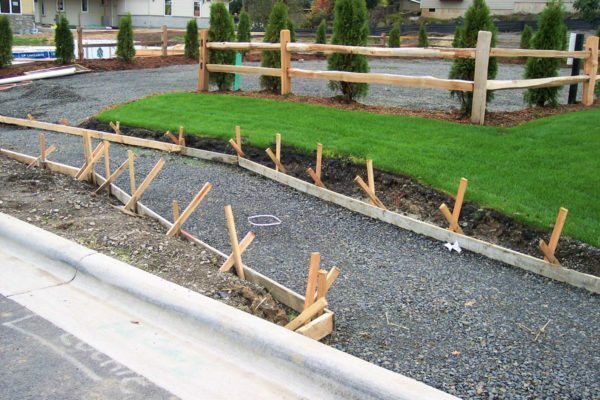 Our mission at NW Engineers simply states that Your Vision is Our Design. 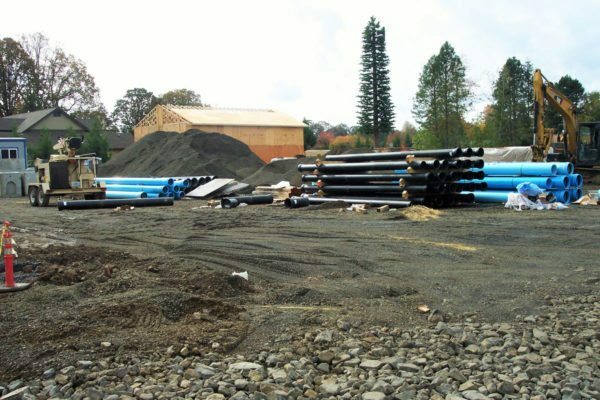 To ensure that every project receives the attention to detail, commitment and expertise required to ensure success, we employ a team dedicated to the successful completion of every project, regardless of its scope or scale. 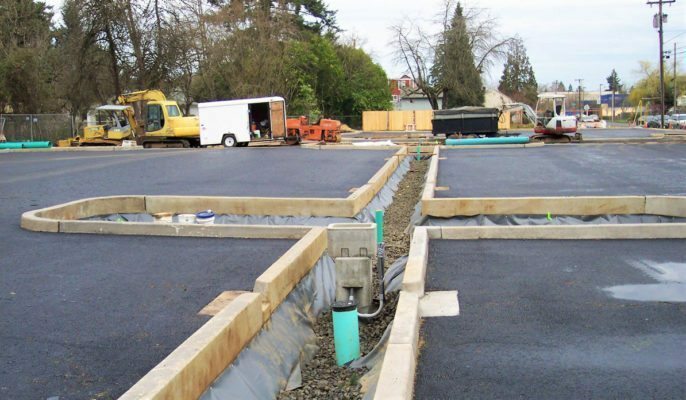 So you can see firsthand the NW Engineers' difference, we invite you to view a showcase of some of our past projects. 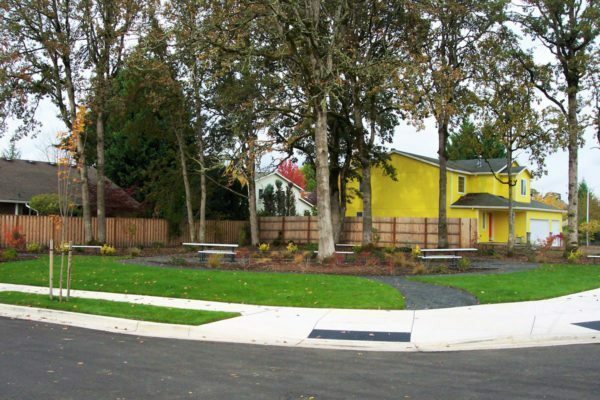 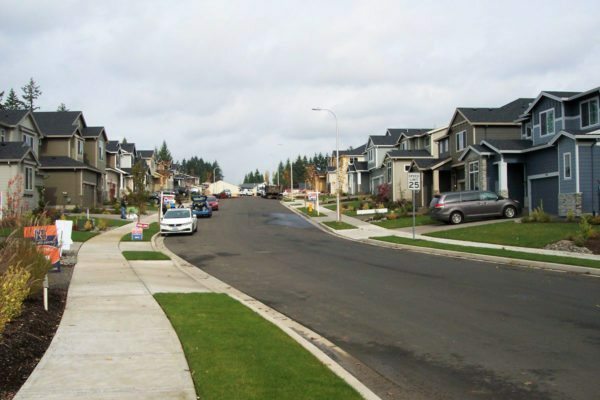 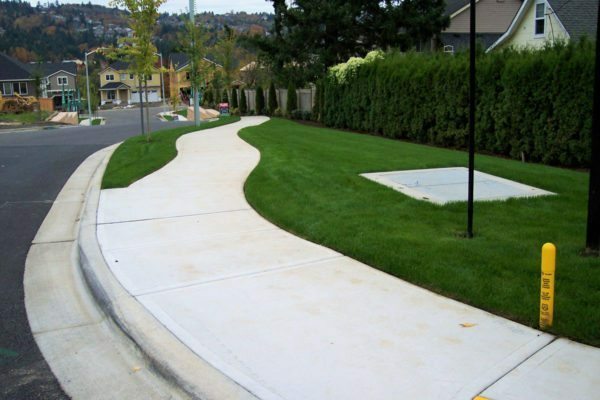 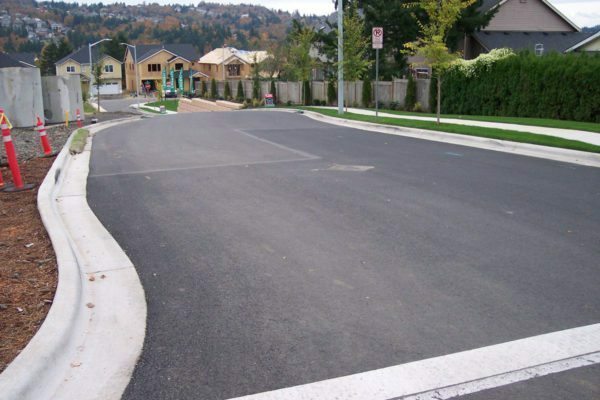 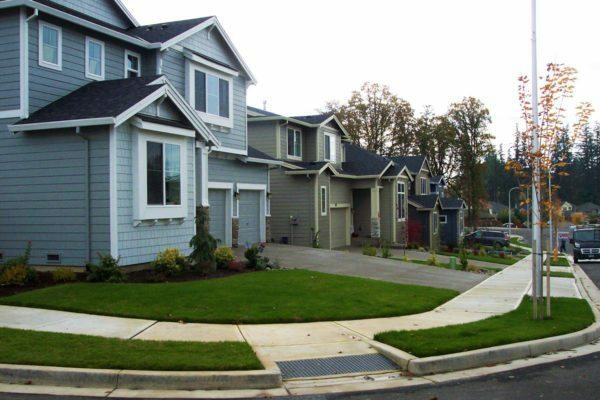 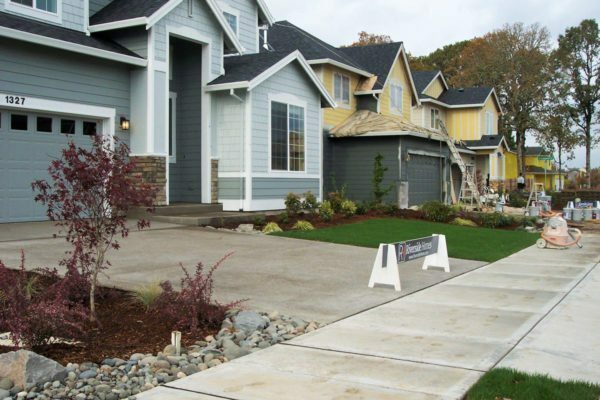 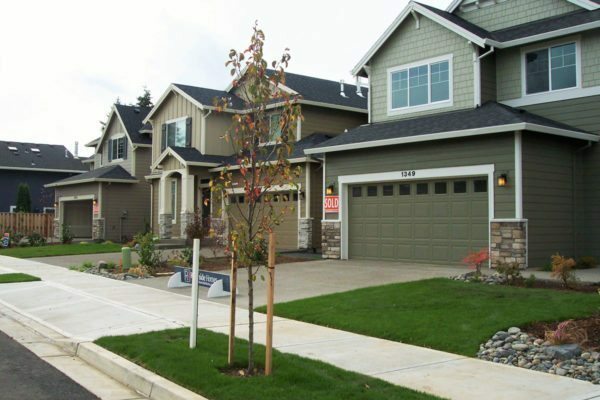 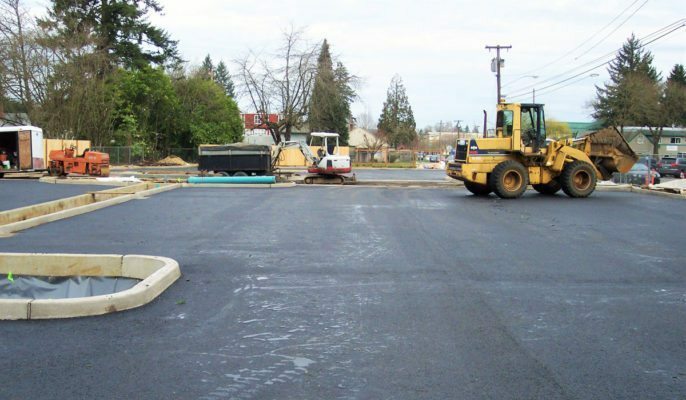 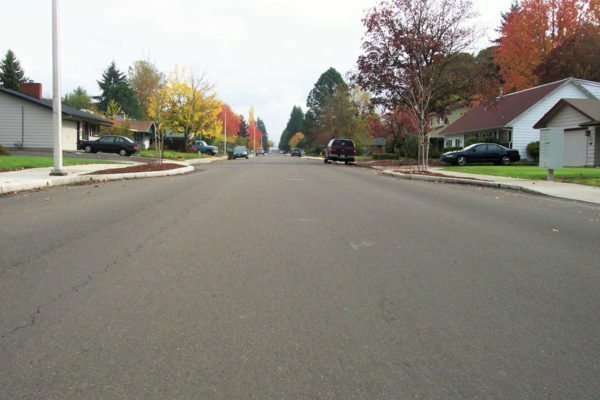 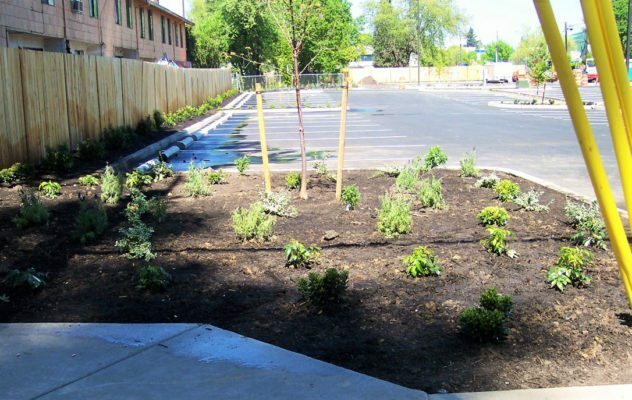 The City of Hillsboro hired us to design street improvements and sidewalks for Grant Street. 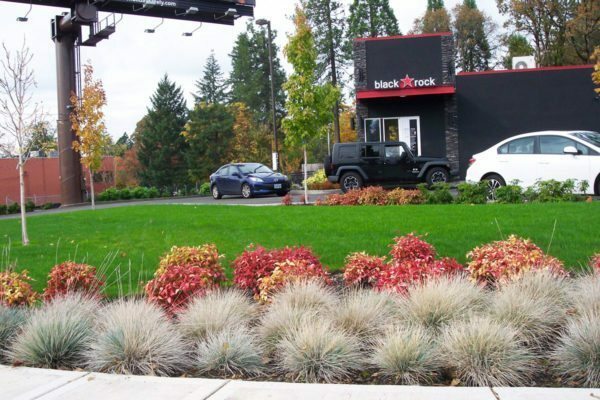 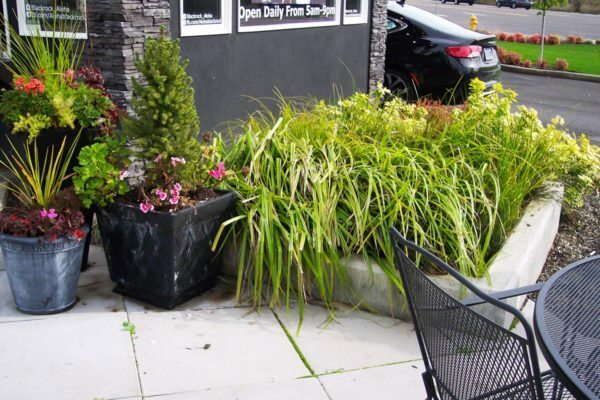 Water quality planter that infiltrates and treats stormwater at Black Rock Coffee Bar. 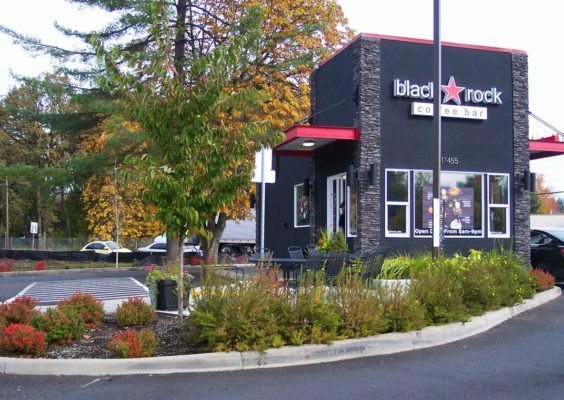 Black Rock Coffee Bar (Design).